Our highly qualified and experienced plumber service both the residential and commercial markets and are experts in service and maintenance. No job is too big or too small! Our award winning systems have proven we can provide 'Totally Dependable' service in all areas of the plumbing trade. 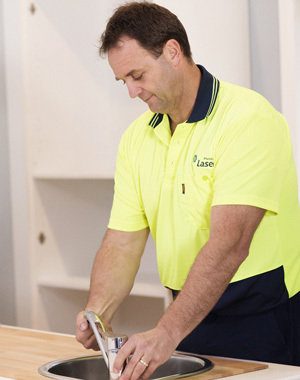 Our plumbers will provide you with friendly, professional and knowledgeable service. 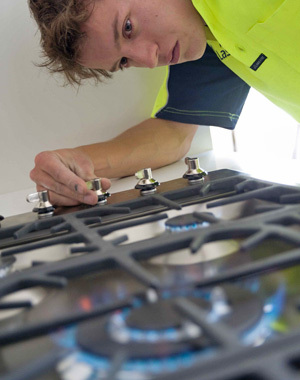 We ensure consistent national pricing, high service standards and punctual, highly skilled technicians.